The popularity of Brazilian Jiu-Jitsu has grown substantially in the past couple of decades. Factors such as the rise of Mixed Martial Arts can explain how the world was exposed to the submission style. 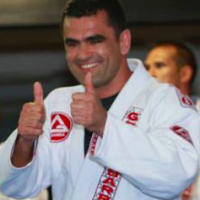 Its evolution, however, can be attributed to the rise of another cultural phenomenon that coincided with the rise of BJJ. 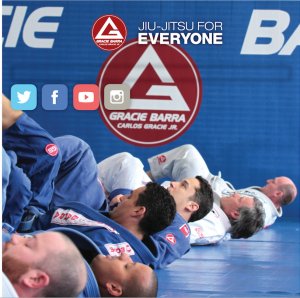 The incorporation of the Internet and social media into everyday life provided Jiu-Jitsu a vehicle to spread quickly among practitioners in a way no other martial art has done before. Basic techniques remain fundamental to competitor success. 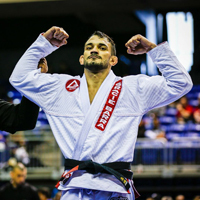 Today’s Jiu-Jitsu competitions are filled with top-level competitors who have masterful understanding of those basic techniques. These same practitioners from time to time develop/showcase new innovative techniques to supplement their foundational Jiu-Jitsu. Often these new practices become a hot topic of conversations in academies across the world. Techniques go viral within the Jiu-Jitsu community the same way Flappy Bird became popular seemingly overnight. As soon as someone proves the effectiveness of a new technique, it can be spread via numerous social media outlets to reach a generation of martial artists accustomed to getting information from their electronics. 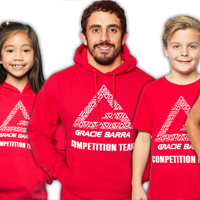 This has allowed Jiu-Jitsu to develop and spread in a way no other martial art has done before. 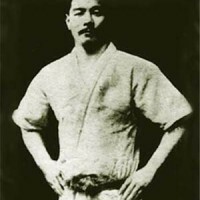 Jiu-Jitsu is a global community of practitioners. This global network of students and teachers are able access a plethora of technique on the web nearly instantly. People are able to learn the newest techniques from all over the world. 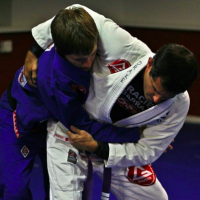 Just as important, Jiu-Jitsu practitioners can develop counter attacks and defenses to the latest techniques. The information can spread quickly, creating a check and balance within the Jiu-Jitsu information super highway. 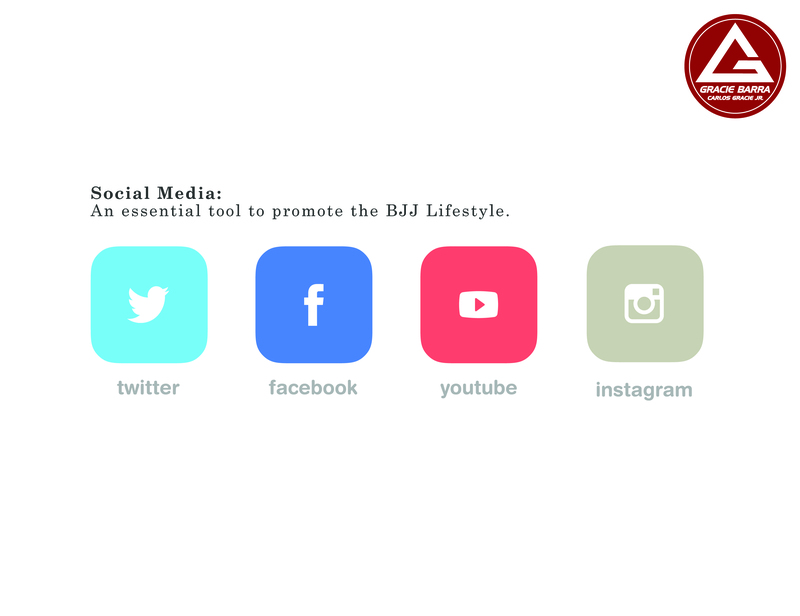 Social media and the Internet have played a critical role in the evolution of Brazilian Jiu-Jitsu. 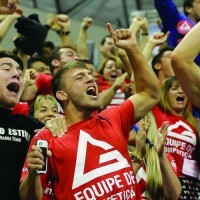 The sport of Jiu-Jitsu has become increasingly more technical because of it. It is also one of the few martial arts still evolving, thanks to its participants. 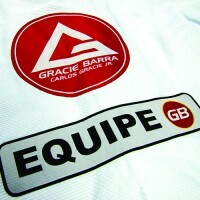 As time goes on, I would expect the same trend to continue further innovating Brazilian Jiu-Jitsu. Previous PostPrevious Eating Well is Jiu-Jitsu: Pre-World Championship breakfast with Fábio "Gigantinho".